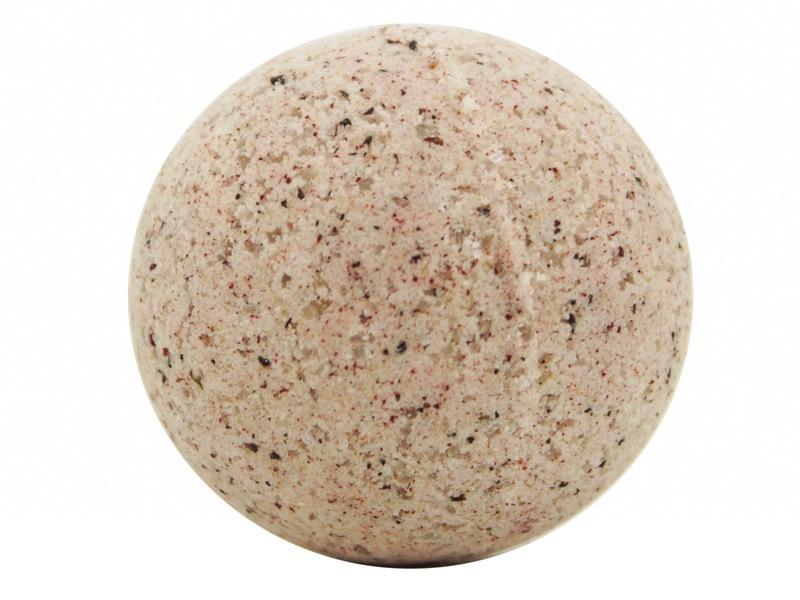 THIS IS A WONDERFUL INDULGENT AND HANDMADE BATH BOMB. 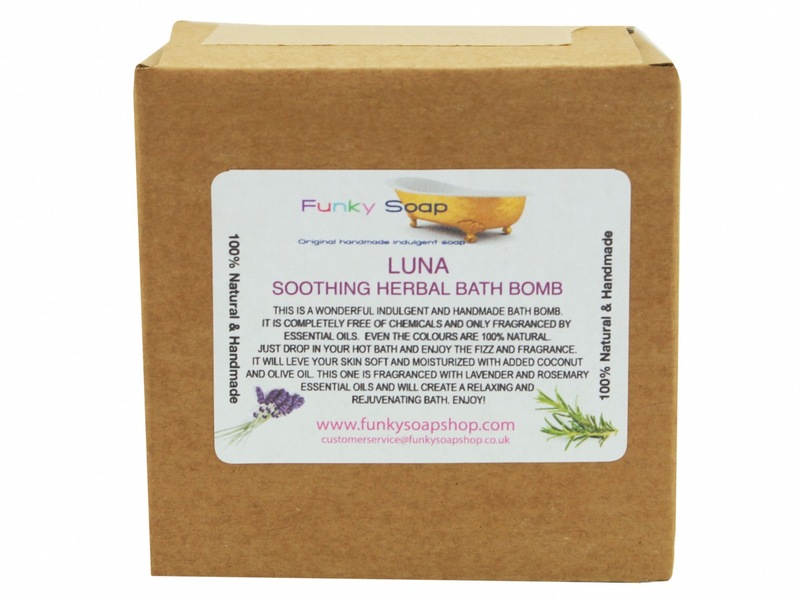 IT IS COMPLETELY FREE OF CHEMICALS AND ONLY FRAGRANCED BY ESSENTIAL OILS. 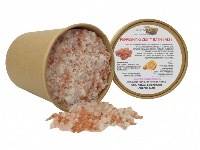 EVEN THE COLOURS ARE 100% NATURAL.JUST DROP IN YOUR HOT BATH AND ENJOY THE FIZZ AND FRAGRANCE. IT WILL LEAVE YOUR SKIN SOFT AND MOISTURISED WITH ADDED COCONUT AND OLIVE OIL. 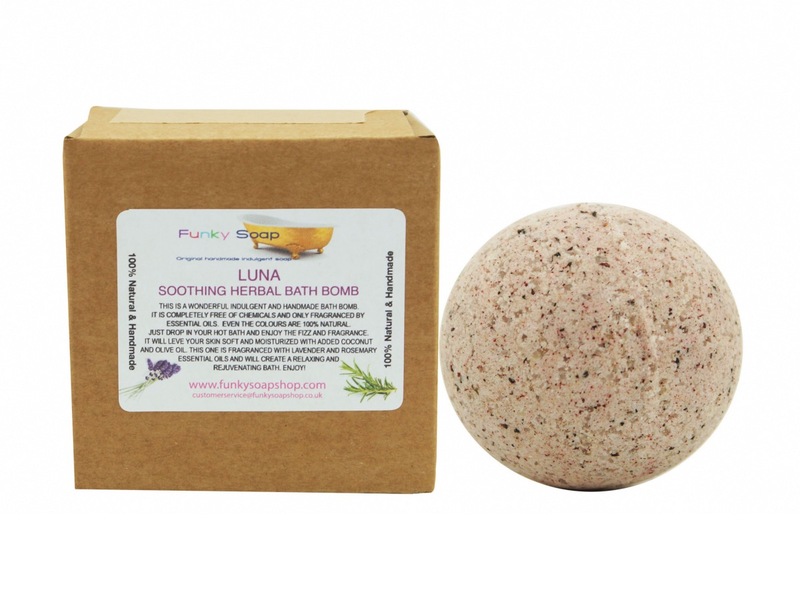 THIS ONE IS FRAGRANCED WITH LAVENDER AND ROSEMARY ESSENTIAL OILS AND WILL CREATE A RELAXING AND REJUVENATING BATH.